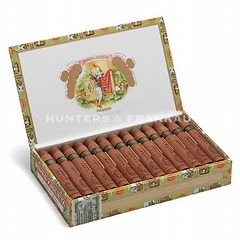 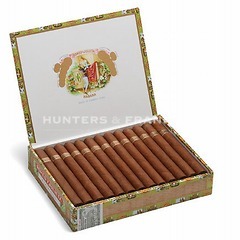 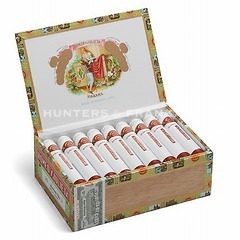 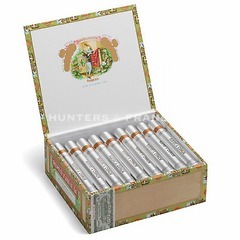 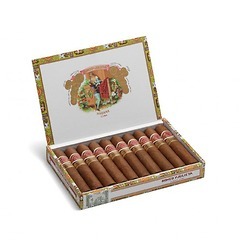 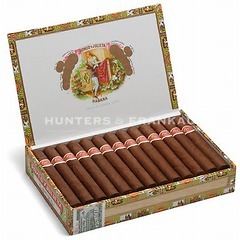 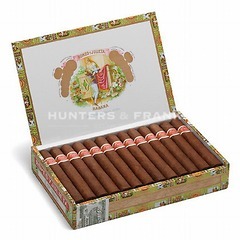 One of the very best-known Havana brands, especially in Britain. 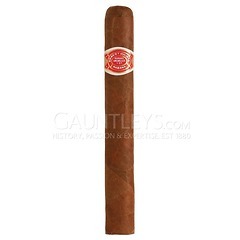 The brand's early success was directly due to the efforts of Rodriguez 'Pepin' Fernandez. He was originally a manager of the Cabanas factory in Havana, but unhappy with its imminent take over by American Tobacco, in 1903 he decided to branch out on his own. Using all his savings he bought a little known factory, which since 1875 made cigars solely for the domestic market. 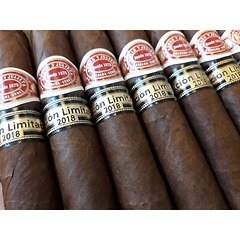 Within two years he had transformed it into an international brand specialising in providing personalised cigar brands for celebrities and heads of state (at one stage the factory was producing 20,000 different brands). 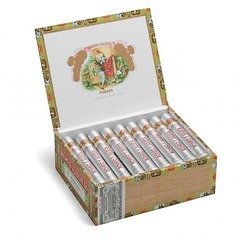 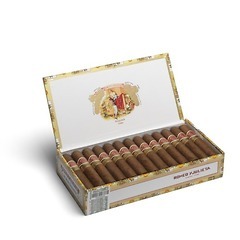 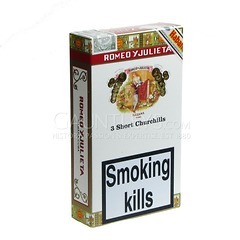 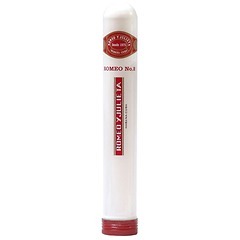 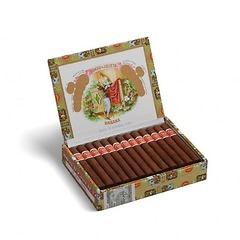 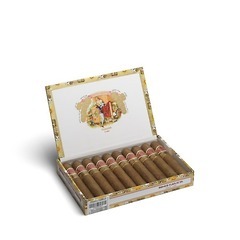 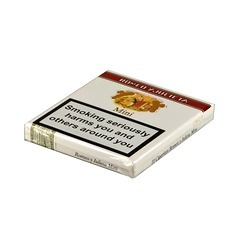 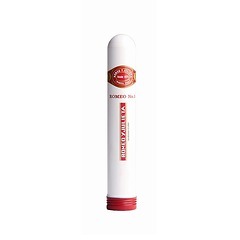 They are well made cigars with an excellent aroma and classically medium bodied. 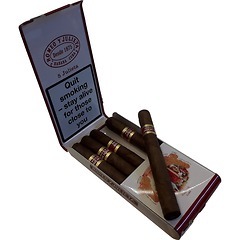 They are at their best straight from the box, especially the Exhibition No 4, with its dark, oily wrapper providing a rich smoke after a heavy meal.